Ralph’s Radio in Vancouver and Victoria has been offering marine audio installation to our clients for as long as we can remember. We are a family-owned company and have been in business since 1949, so many of the categories offered in our stores have been around longer than some of our employees. 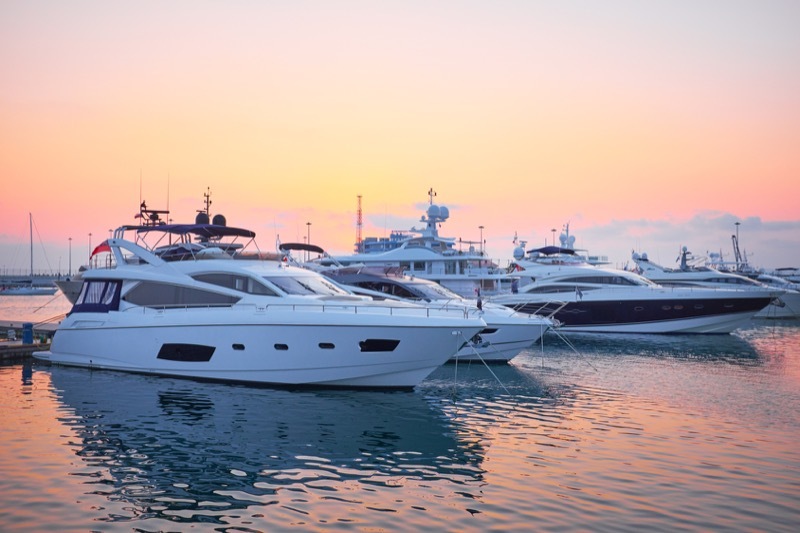 First and foremost, your boat or yacht is a sizeable investment. When you are choosing who should work on it, you want to be absolutely certain the work will be reliable. When you are out on the water and something breaks, you can’t simply hop into your car and drive a few minutes to a store. Even worse, catastrophic events can have life-changing implications. For these reasons, Ralph’s Radio uses reference-standard installation methods and only marine-grade installation materials. When you want upgrades for your watercraft, you don’t want to be bothered with trying to decide about each and every piece of equipment going into it. You want a company that will look over the boat with you and listen as you explain how you use it, as well as your goals for the upgrades. You want a team of consultants and technicians who are skilled in best practices and who sell the finest products. In the end, you want to push a button and have your system sound incredible and be easy to use. If this makes sense, we are the logical choice for you. Our team sells all-in-one solutions, not individual products. Ralph’s Radio has an in-house fabrication facility that works with metal, fiberglass, composites, wood and upholstery. We don’t subcontract any of our work, but rather have spent the resources needed to build a top-quality facility and hire the best fabricators in the industry. Being a leader in the world of marine audio for decades means Ralph’s has built an enviable reputation in our industry. The finest brands come knocking on our door because they know our team has the skill and resources to extract all of the performance from their products. Our management team spends hundreds of hours every year on researching the best products so we can determine their quality, performance and lifespan. All of the products we suggest can be seen and heard in person on the interactive displays in our showroom. Rest assured, we won’t offer you a product unless we would use it in our boat or yacht. One of the benefits of choosing us for your marine audio system is our love of music. At heart, we are a team of audiophiles and we understand the pleasure of sitting and listening to your favorite music. Whatever your preference in music may be, our staff will tune your system properly to extract every last ounce of sound quality. Sometimes it isn’t practical or even possible to bring your watercraft to us, so we have a completely mobile installation team that can come to you. The next step in getting your boat outfitted with the audio and technology you have always wanted is to have a consultation with one of our expertly trained staff. You can click HERE or simply stop in at one of Ralph’s Radio facilities at your convenience. Let us show you why more people choose us for their marine audio installation year after year.